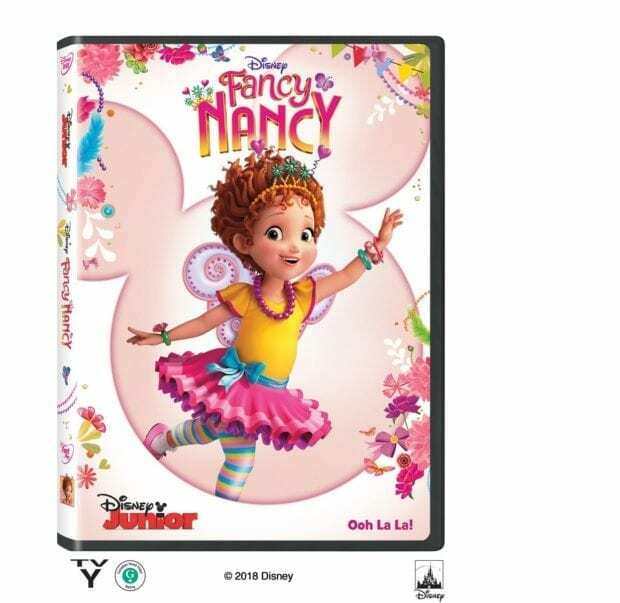 We are huge Fancy Nancy fans and now you can bring the fun home with the new Disney DVD of Fancy Nancy. Grab some glitter, add a dash of “ooh la la,” sprinkle in original songs and… Voilà! Get set to pour on the fun with Fancy Nancy. With her love of all things fabulous, fancy and French, this little lady can change bland into chic. All it takes is a boundless imagination, help from friends and family, and a sunny approach to life that celebrates the differences that make everyone unique and magnifique! 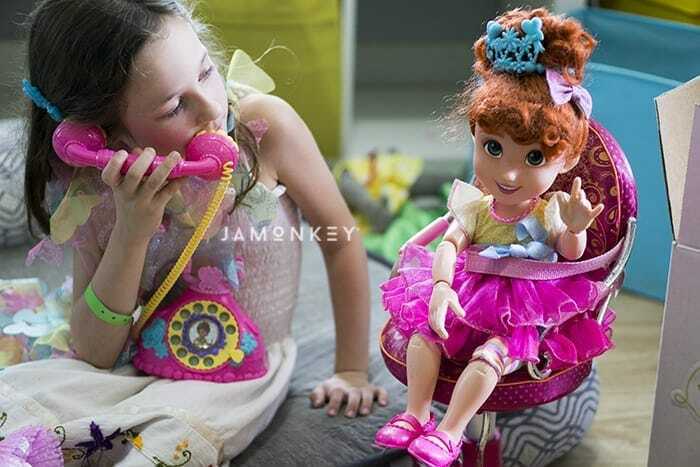 There are also some fun new Fancy Nancy Toys that just hit the Disney Store! Fancy Nancy is my favorite character. 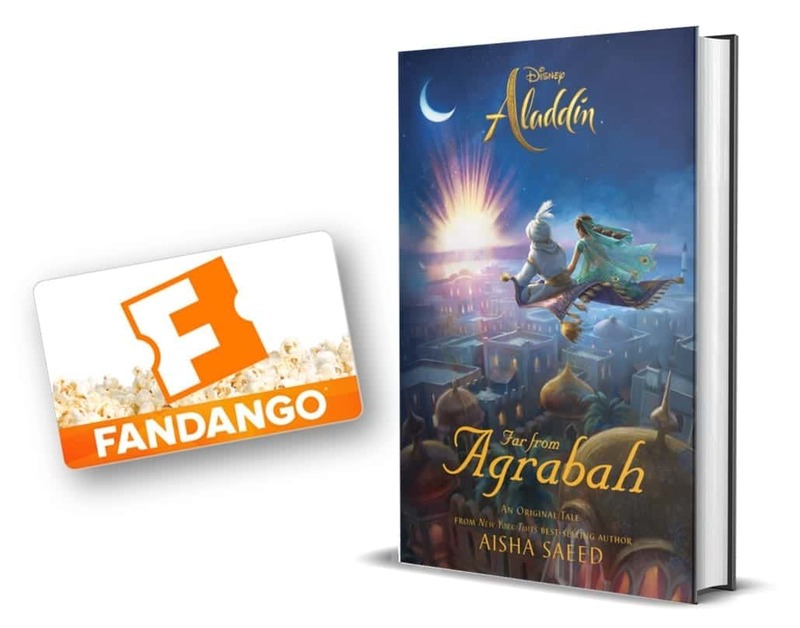 This looks like a cute dvd. Fancy Nancy is our favorite character. I don’t have a favorite character because I’ve never seen this show but it looks very cute and I will check it out.,So I would say Fancy Nancy is my favorite. Fancy Nancy is my favorite! My favorite Fancy Nancy character is actually Fancy Nancy.